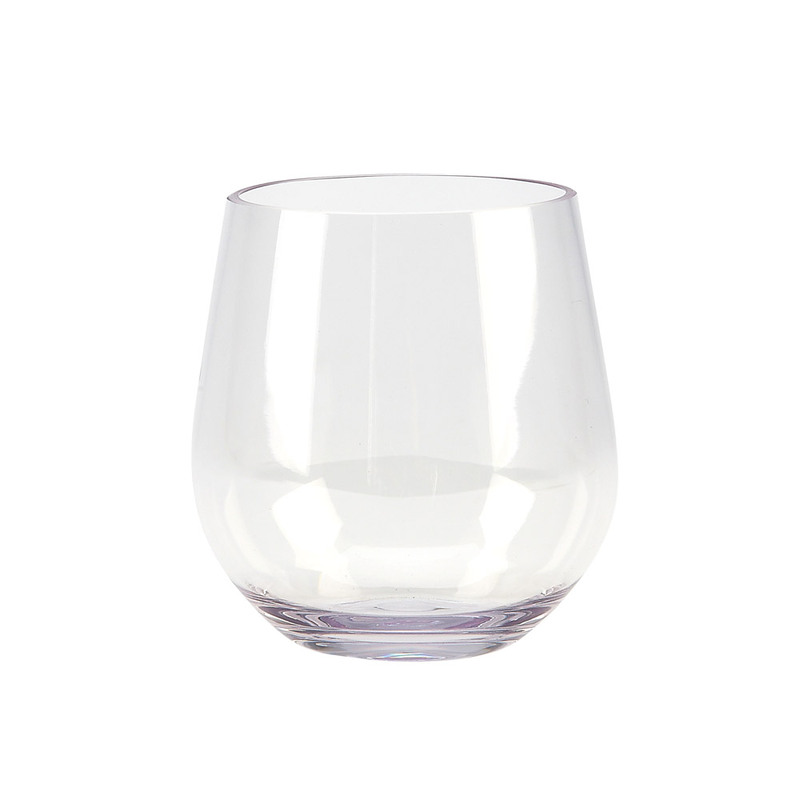 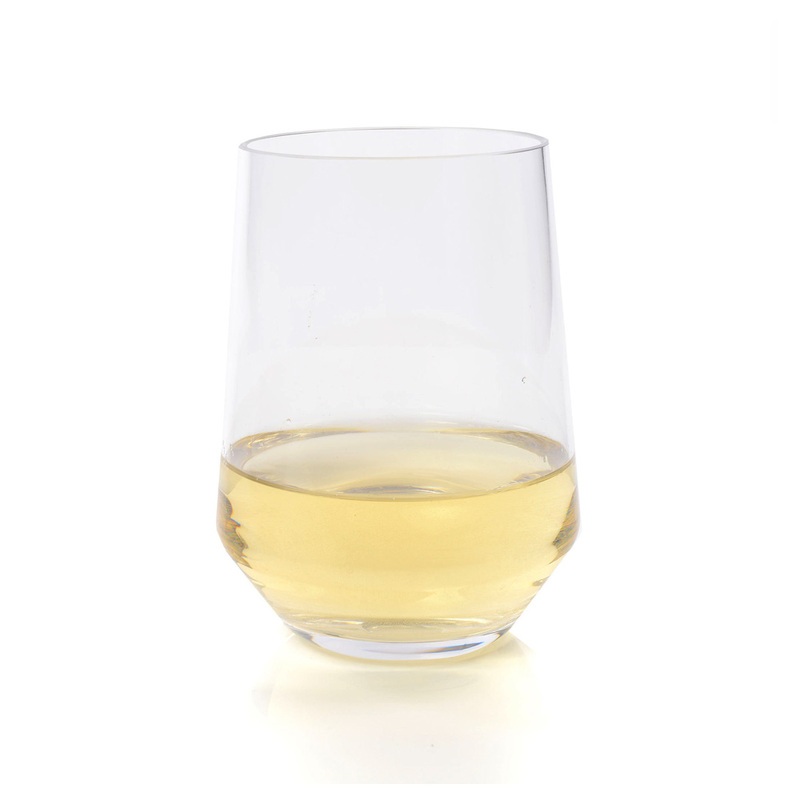 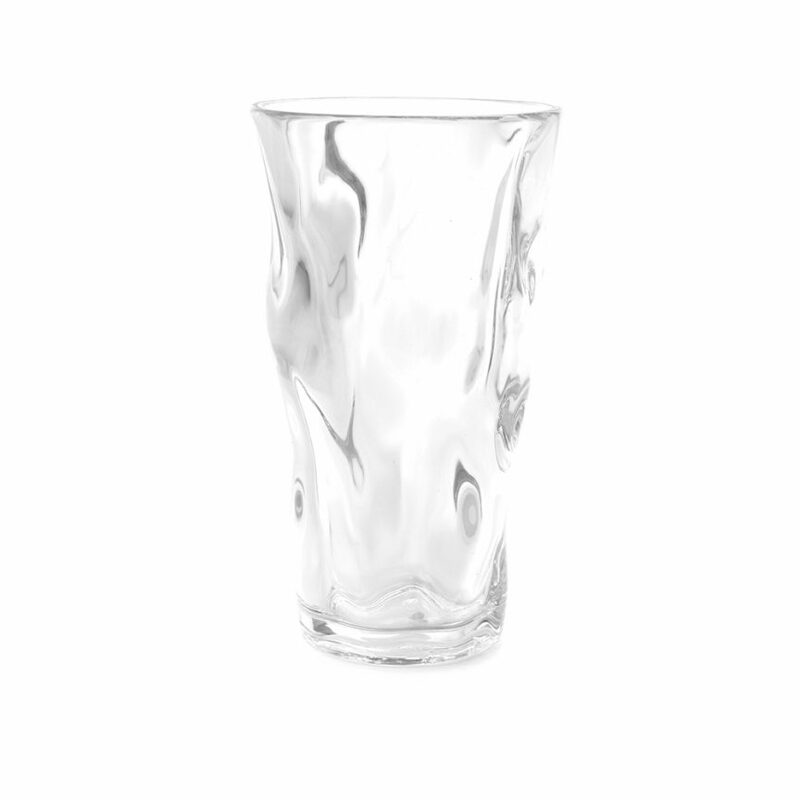 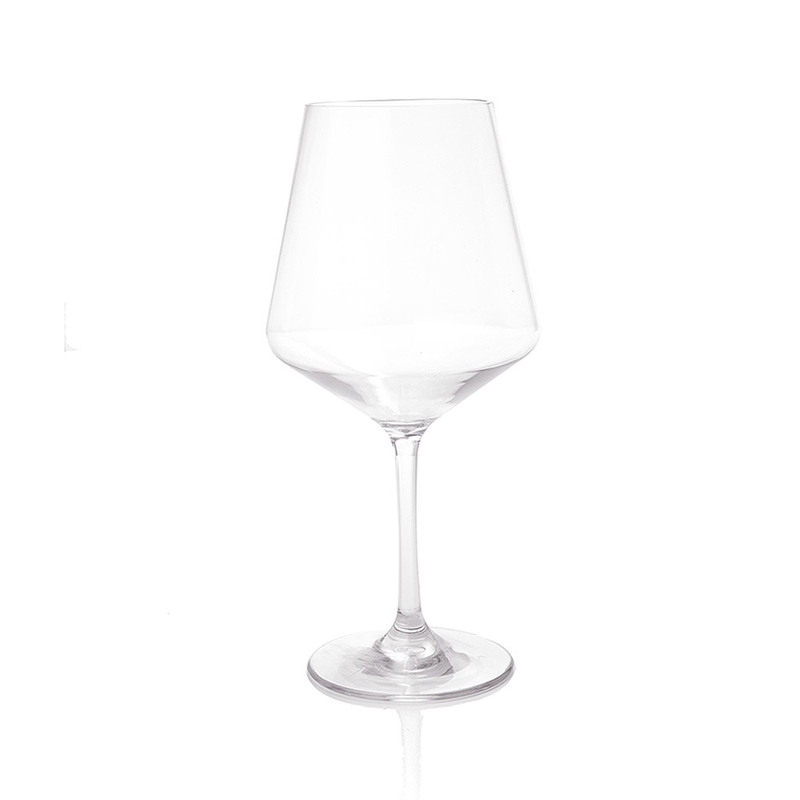 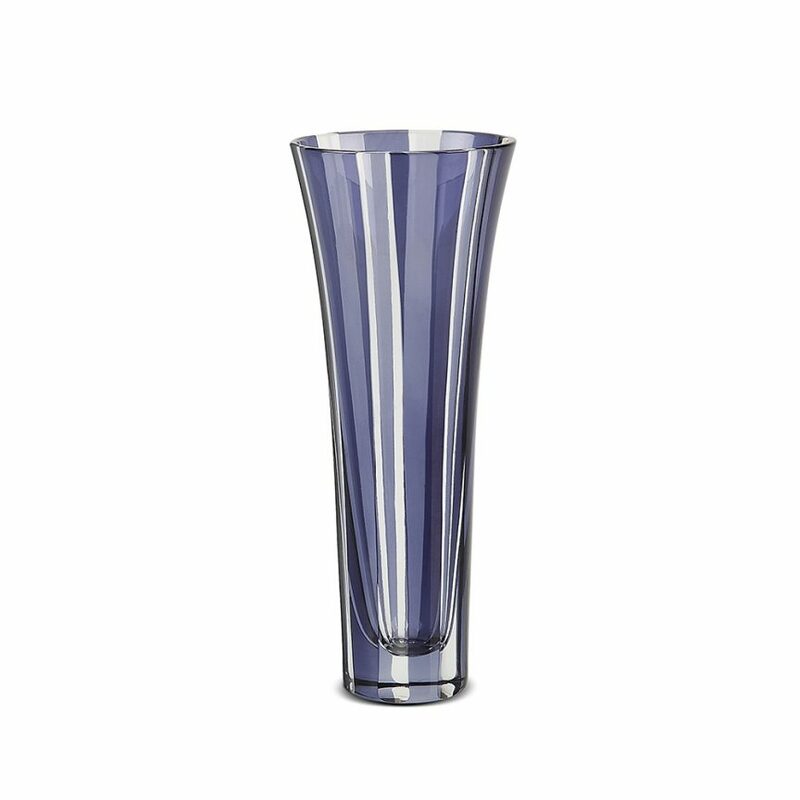 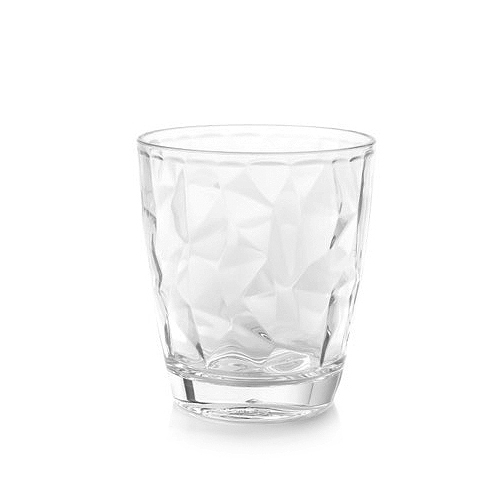 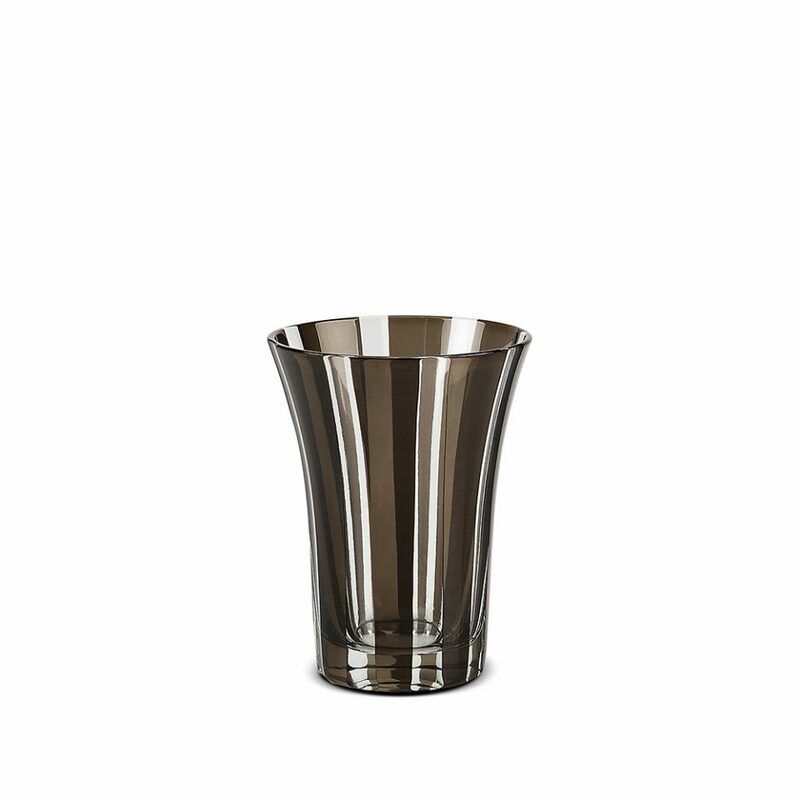 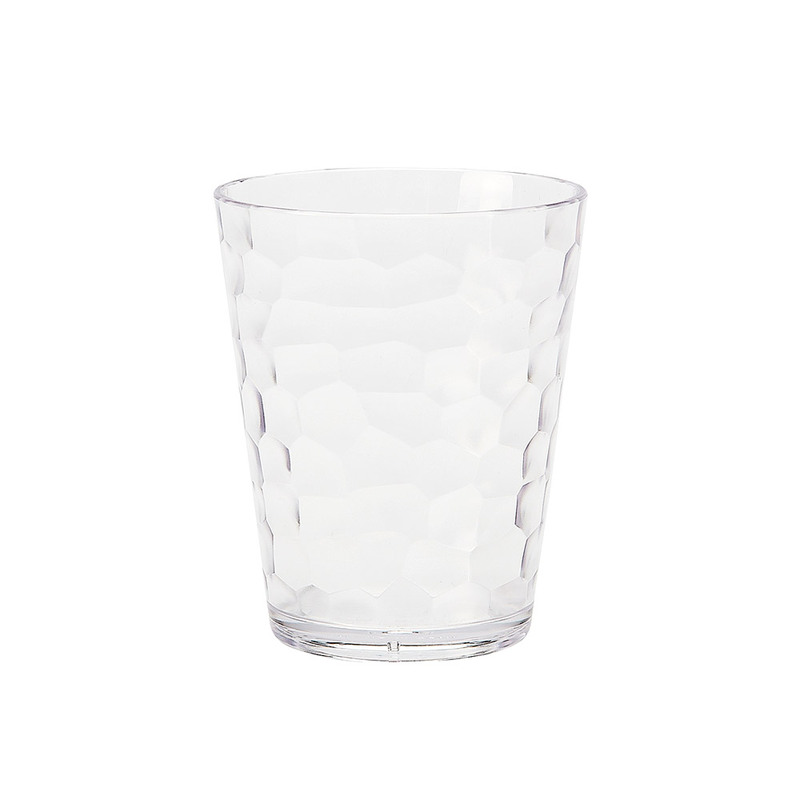 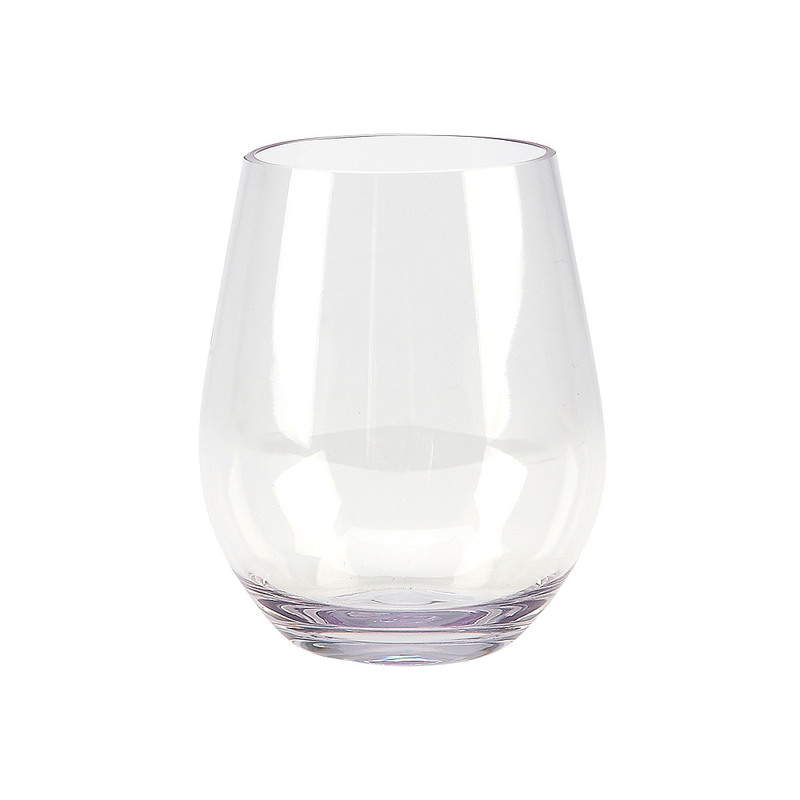 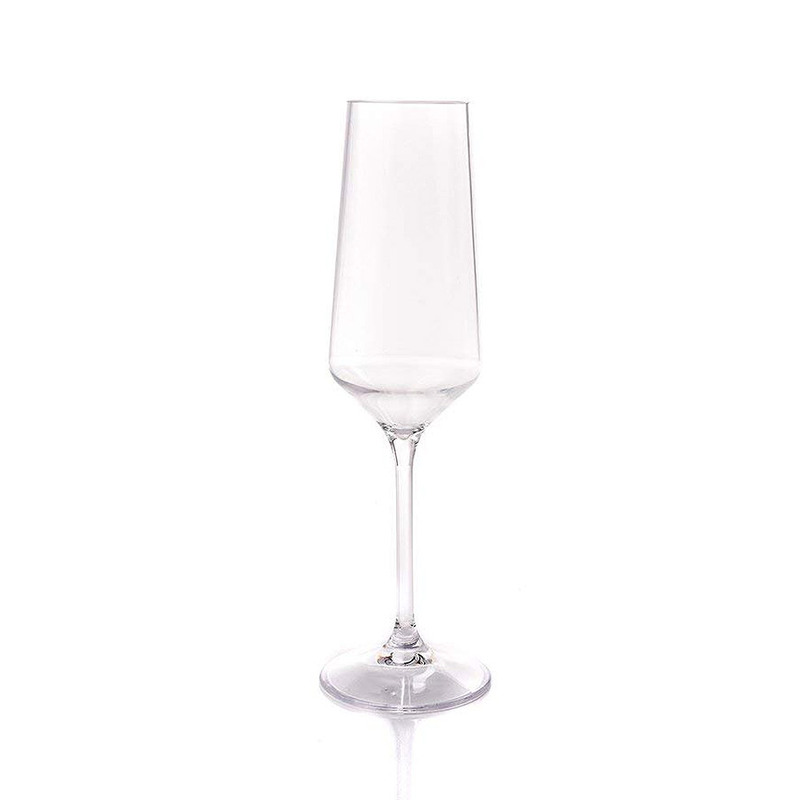 Product Categories Glassware | IMPULSE! 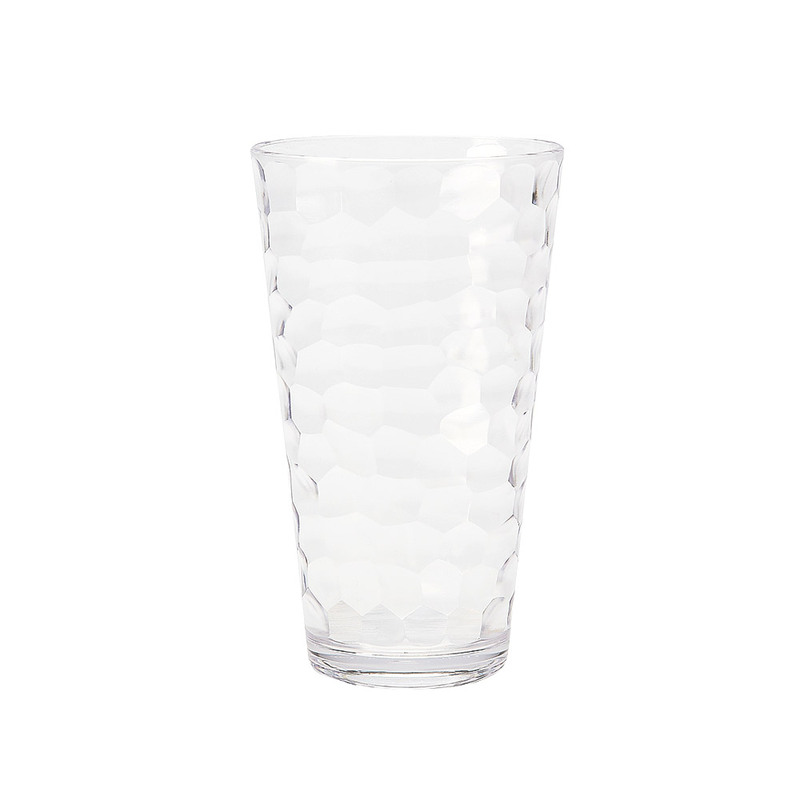 $11.00This item is temporarily sold out. 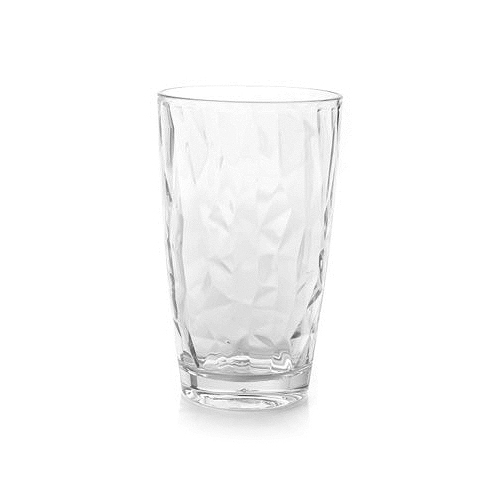 Please contact us at info@impulseenterprises.com if you would like to be the first to receive this item as soon as it is in stock.